contributions employees can make to their employer-sponsored retirement plans. These tips are available for the purpose of providing clear, transparent information to employees about plans, whether they are thinking about setting one up or if they are currently part of a plan through their workplace. In addition, Leading Retirement Solutions now has a 2015 Plan Contributions section on the company website, which serves as a one-stop destination for answering important questions about retirement plans and maximum contributions. in your income when you withdraw them from the plan. contributions you can make to your employer’s retirement plan. Want more? 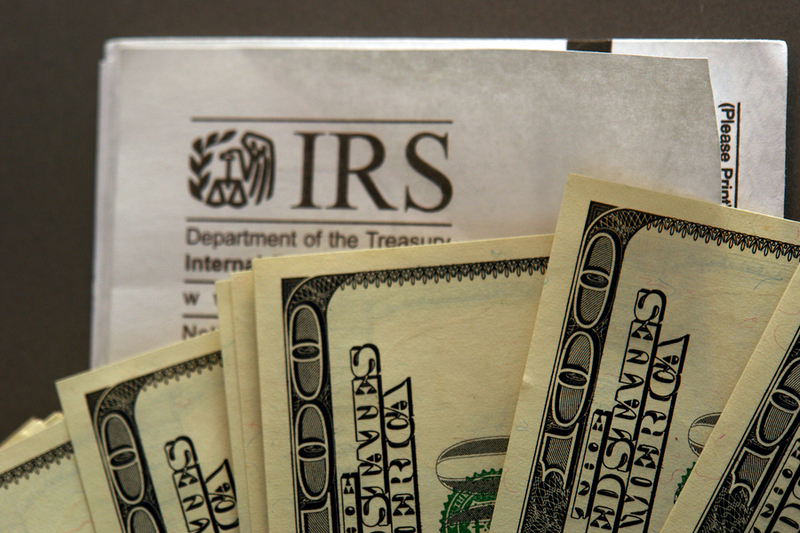 The links below provide additional retirement information on IRS.gov. plan, and tax on amounts you receive from the plan. Retirement Saving Tips for Individuals – contains information on how to save for retirement and understand your employer’s plan. Retirement Plans Frequently Asked Questions – answers common questions on a variety of retirement plan topics. Questions or Comments? Contact Leading Retirement Solutions at http://www.leadingretirement.com or by phone at (800) 974-2814 (toll free). Previous Previous post: You Sponsor A 401(k) Plan, Now What? A useful guide for first-time business owners.